ONI Bureau: The Model-turned-Blogger, Priya Priyambada, symbolizes the modern woman, who believes in creating a space for herself and motivate the entire womenfolk. Sky is the limit for her, as she travels across the world and blogs about her journey and experience. Priya started her career as a Model, but then turned a Travel and Lifestyle Blogger. She is a solo traveller and we can definitely describe her as one of the rare women species in India who have chosen an adventurous life. And, Odisha is proud of her as she hails from Bhadrak. While she loved to travel since childhood, she started writing blogs only in 2017. She just wanted to pen some independent information about tourist destinations during her trip to Manali and the rest is history. She wanted to give people a real feel of the tourist places by sharing her personal experience and succeeded too. 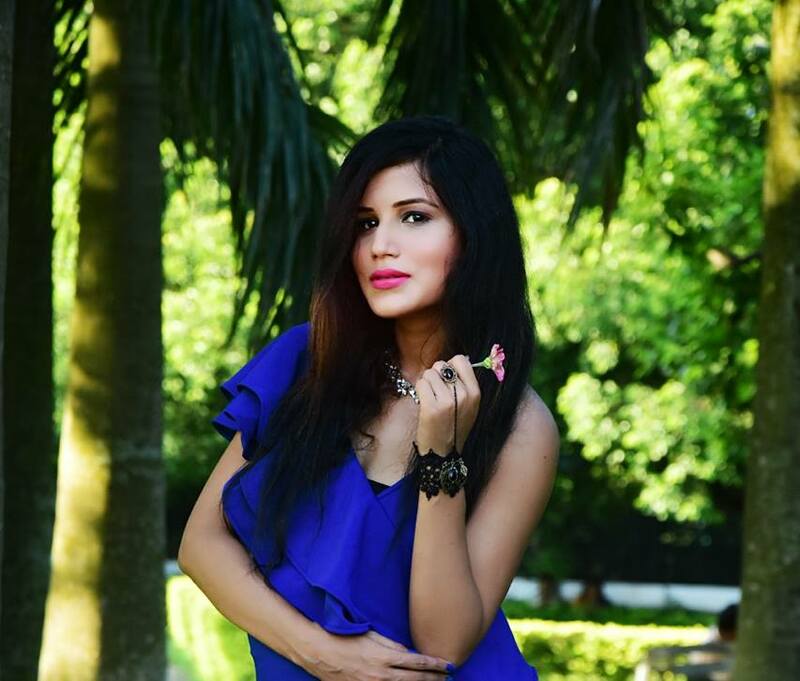 Priya Priyambada was crowned ‘Miss Stylish Odisha’ and also featured in a few calendars. 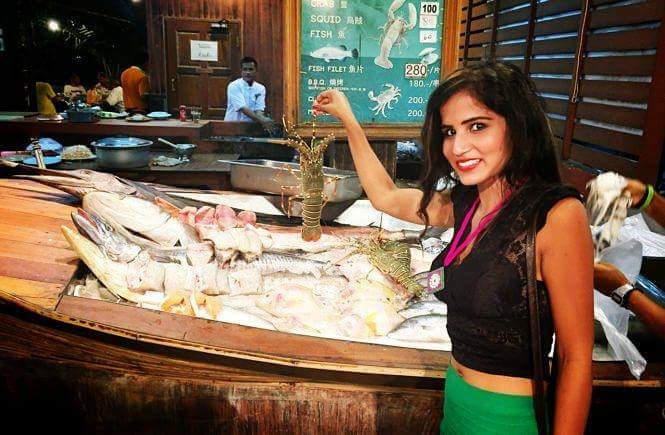 She was also part of a reality show in Channel V. Priya was crowned as the ‘Woman for Extreme Cause’ at the Mrs Global India beauty pageant in 2016. Now, a full-time blogger on topics such as Travel and Lifestyle, Priya’s confidence is growing with each passing day. She holds the ‘never say die’ attitude to defy the odds and move on. “My confidence is my strength”, she says. Not just modelling, travelling and blogging, Priya has been passionate about dancing and loves animals too. “I love the animals more than humans,” she says. “I never faced any problem during my travel, but solo travellers need to be prepared for the worst situation if any,” she warns.